Three unique opportunities, three beautiful locations, three chances to own your own piece of waterfront life. Right now, I have three listings with direct waterfront access; but each has it's own special qualities for three different types of buyers. 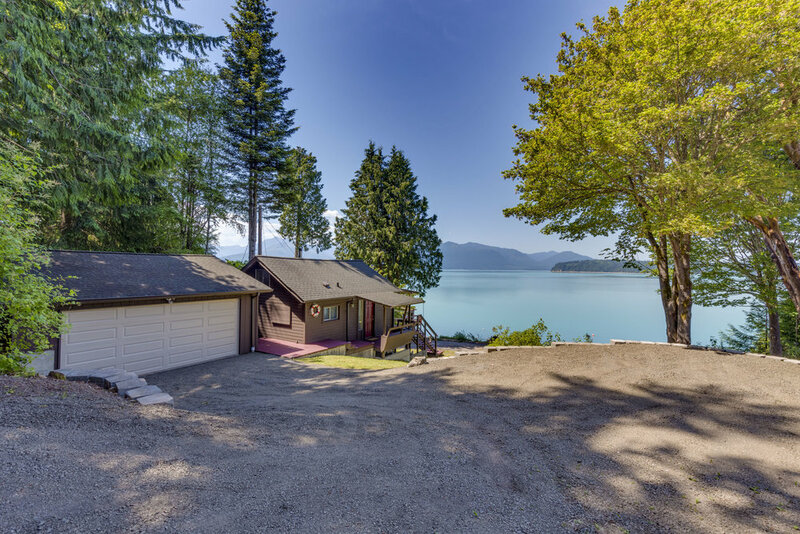 First, an heirloom quality waterfront estate in Hood Canal on a private 1.6 acre parcel that includes 230 feet of sugar sand and small pebble beach. 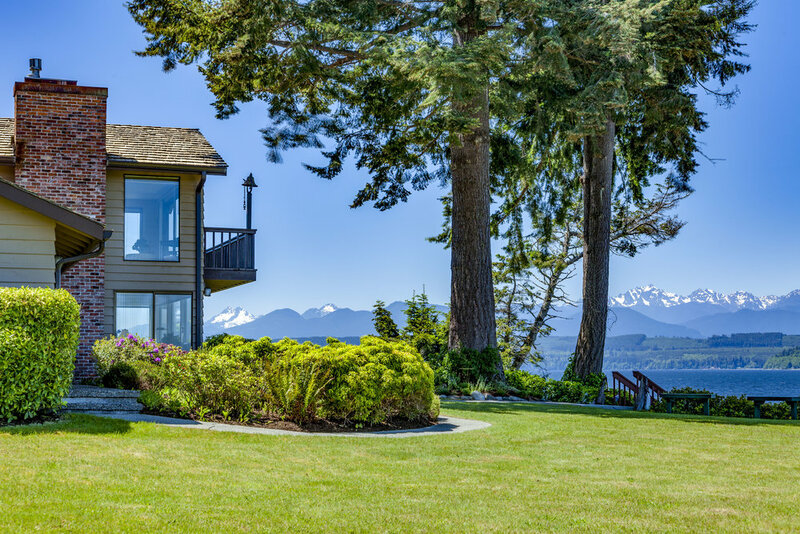 This home showcases all the beauty that the Puget Sound has to offer with views of the Olympics, perfect wildlife watching, and boating opportunities. On the market for the first time in 60 years - this is a rare opportunity! 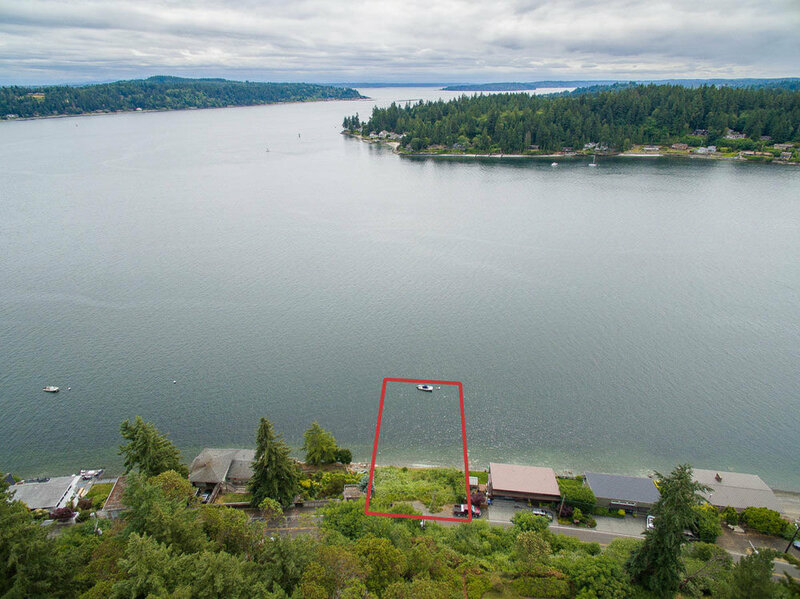 Also currently on the market is a waterfront lot on Bainbridge Island that offers 80 feet of prime, low-bank, bulk-headed shell and small pebble beachfront. 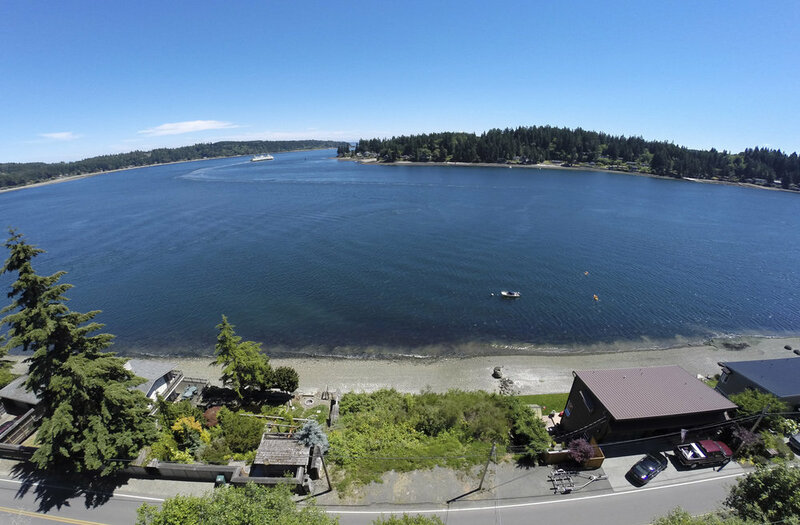 With this property you also have owned tidelands to the extreme low tide mark! 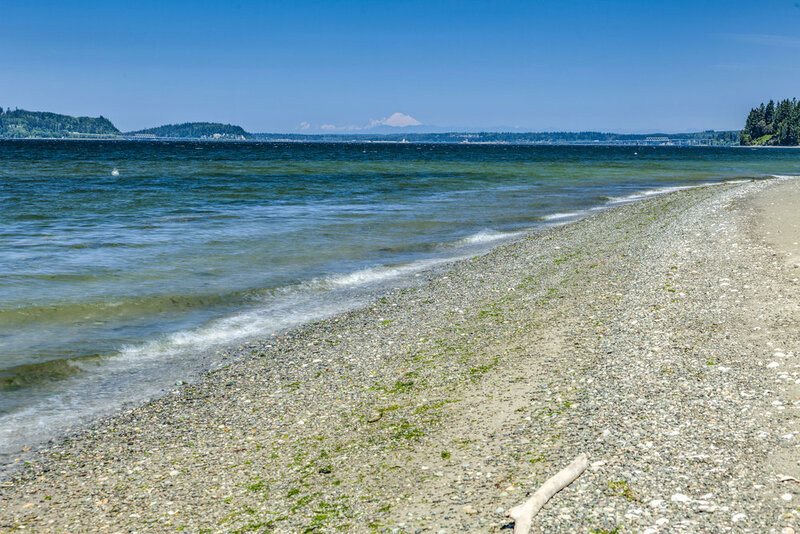 Property features stunning panoramic views of one of Puget Sound's most entertaining waterways. Bring your plans in to City Hall and apply for a building permit - securing all approvals and entitlements took over 18 months to complete but now you can do the fun part! For those looking for a beachfront getaway, my newest listing on the market will be the perfect fit! 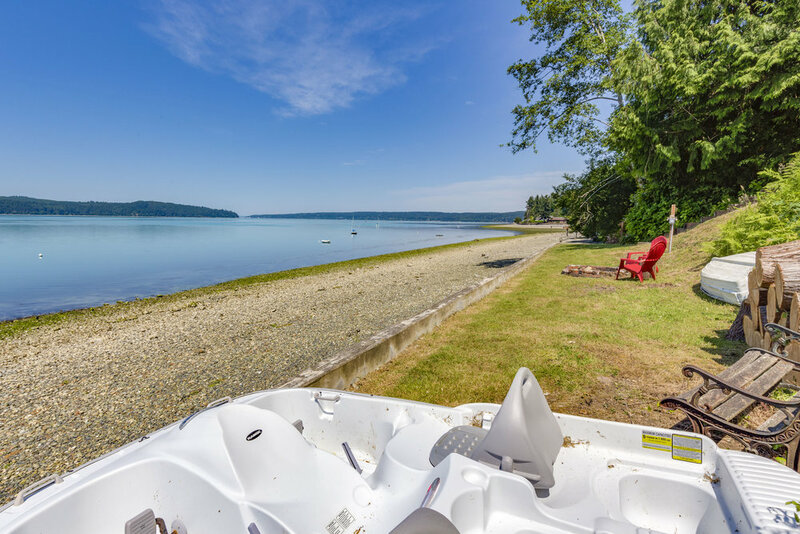 Located in Seabeck on the Hood Canal, this little gem provides all the comforts of home and all the splendor of waterfront living with jaw dropping views of the Olympic Mountains and 80 feet of low-bank, bulk head beachfront. World class crabbing, fishing, and boating are all right in your own front yard! Plus, lots of room for your toys in the large 2 car garage and shop. Just under half an acre lot and less than two hours from downtown Seattle. Whatever waterfront home you're on the hunt for, I'm sure I can find it for you! The Pacific Northwest is full of gorgeous opportunities and I love connecting people with their dream home! Contact me today for more information about these listings, or to help you find your waterfront oasis.